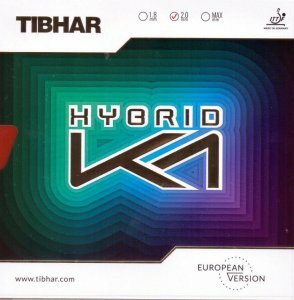 Tibhar Hybrid K1 - tacky Tensor rubber! Home Rubbers -Inverted Tibhar Hybrid K1 - tacky Tensor rubber! Hybrid K1, as its name implies, is a hybrid rubber that combines a more tacky, Chinese style topsheet with a powerful European, tensioned sponge. This rubber requires its wielder to be skilled as it has been designed for advance level players and up. The somewhat tacky topsheet is still very elastic, much more so than most Chinese topsheets. 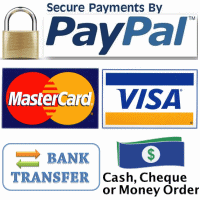 This allows for an increase in power on properly executed strokes. The 50° hard sponge provides a synergistic effect to increase power even more. Hybrid K1 features very high levels of friction granting extreme spin in all situations. Its combination of catapult and high spin helps alleviate the counterlooping difficulties often encountered when using traditional Chinese rubbers.